Over the last 10 years, Troy Wicks, Regional Sales Manager has been involved with and worked on several international outreach projects. Last year he brought LATICRETE® SPARTACOTE® resinous coating systems to a school in South Africa. Earlier this year several LATICRETE team members went down to Haiti and completed a SPARTACOTE project in conjunction with Builders Health International. In the latest project, he joined forces with the Lighthouse Club (a British charity organization for expat construction professionals) to do work for the Cautro Christian School in Manila, Philippines. 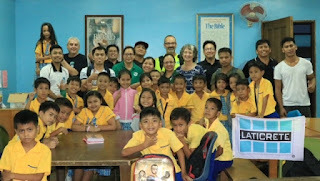 Glenn Prince, International Regional Manager - Flooring Division Asia worked to coordinate donations for the school from local contractors as well as a supply all of the LATICRETE products needed to transform two sets of stairs and a walkway. 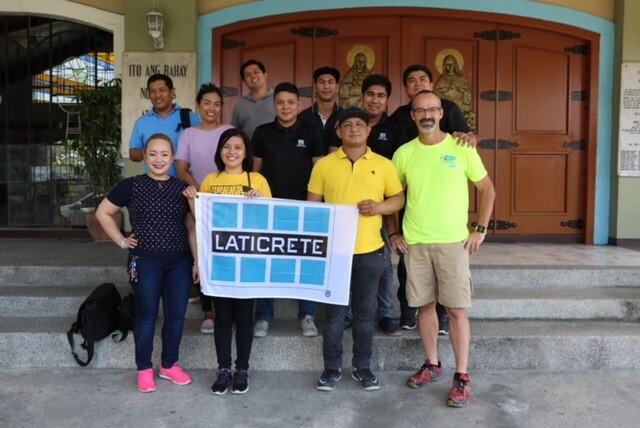 Troy, Glenn, and several of our LATICRETE Philippines team members helped train local contractors on our SPARTACOTE products. 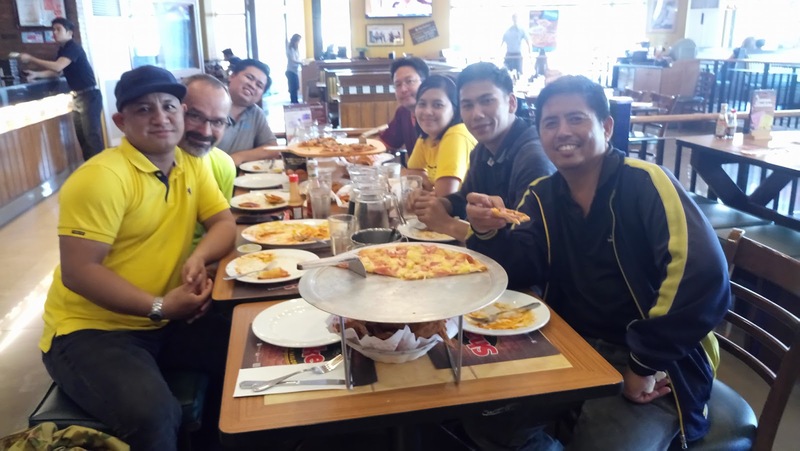 They received on-site training while working on the project as well as additional training on new products at our Philippines plant. 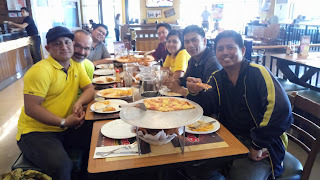 LATICRETE Team Members: Troy Wicks, Glenn Prince, Reymar Husmillo, Crisanto Gonzales, Ralph Baclayo, Gladys Fernandez, Ricardo Angeles Jr., Dan Jan Ragos, Rey Gello-Ano, Patricia Michaela Theodora Mejorada, Amira Cuevas, Jose Marie Idorot, Rommel Concepcion, Ralph Baclayo, and Rey Zamora. We look forward to the next international outreach project!